A murder case has been registered against unidentified persons, police said. 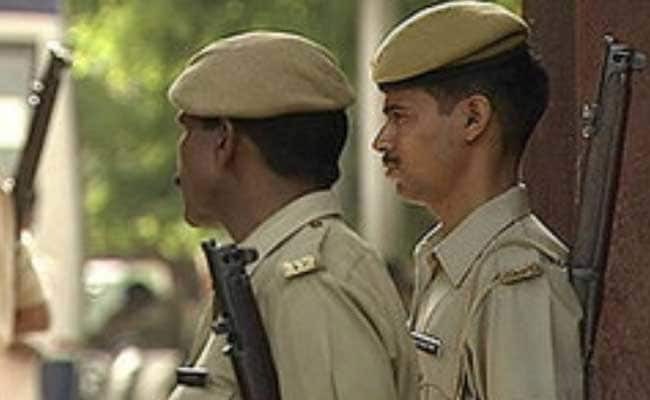 A married couple was found murdered Wednesday at their house in Haryana's Rohtak district, police said. The bodies were found with multiple injuries inflicted using a sharp-edged weapon, DSP Hussain said.